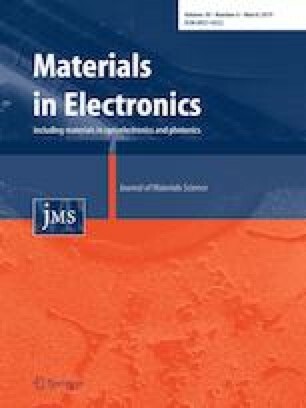 This work presents a novel process to form SiNx films and process for membranes with excellent mechanical properties for micro-electro-mechanical systems application as well as integration as IR waveguide for photonic application. The SiNx films were fabricated in SiNgen apparatus which is a single wafer chamber equipment compared to conventional low pressure chemical vapor deposition furnace process. The films showed low stress, good mechanical properties, but the synthesis also eradicates the issues of particle contamination. Through optimizing of the growth parameters and post annealing profile, low stress (40 Mpa) SiNx film could be finally deposited when annealing temperature rose up to 1150 °C. The stress relaxation is a result of more Si nano-crystalline which was formed during annealing, according to the FTIR results. The mechanical properties, Young’s modulus and hardness, were 210 Gpa and 20 Gpa respectively. For the waveguide application, a stack of three layers, SiO2/SiNx/SiO2 was formed where the optimized layer thicknesses were used for minimum optical loss according to simulation feedback. After deposition of the first two layers in the stack, the samples were annealed in range of 900–1150 °C in order to release the stress. Chemical mechanical polish technique was applied to planarize the nitride layer prior to the oxide cladding layer. Such wafers can be used to bond to Si or Ge to manufacture advanced substrates.